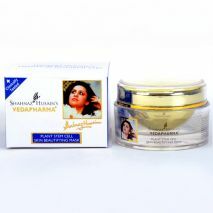 Shahnaz Husain Plant stem cells possess unique features of reproducing themselves without altering their vitality. Extensive Research have found that plant stem cell possesses extraordinary biological potential, Its exceptional antioxidant , regenerating and cytoprotective properties are able to stimulate the skin’s self-repair process, resulting in anti-ageing action. 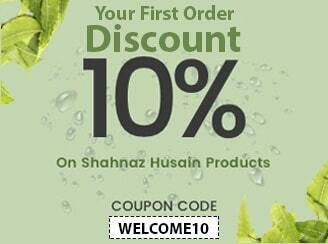 Shahnaz Husain Plant Stem Cell Products. 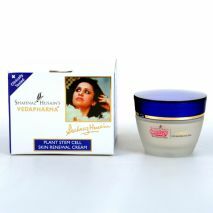 Buy now Shahnaz Husain Plant Stem Cell Skin Renewal Cream, Serum, Plant stem cell skin beautifying Mask and Plant stem cell under eye beauty gel.